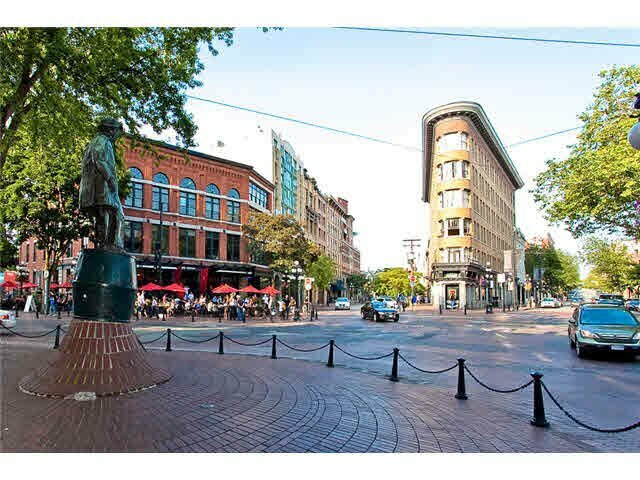 This 1 bedroom open plan suite is in the highly sought after iconic Gastown Building. MODERN GARAGE is a small boutique building located on historic Water Street, blending heritage facade with modern loft interiors. Suite features polished concrete floors, Miele appliances, modern European cabinetry, front loading Washer and Dryer, sleek bathroom with frameless glass shower & ENERGY - EFFICIENT VARIABLE REFRIGERANT HEATING AND COOLING SYSTEM...Overlooking Water Street & steps to GASTOWN'S eclectic mix of amazing restaurants and shops including patios at Chill Winstons, Six Acres & Jules. Close to Transit, Sea-Bus and Sky Train. Pets and Rentals are allowed. Can be purchased with or without the furniture for an additional $5000.